The first installers of Bitcoin (& Altcoin) ATM’s in Wales. Crypto meetup to discuss all of the latest news and developments in the crypto world. This is an open meetup for anyone who have an interest in cryptocurrencies whether your a beginner or expert. If you have any questions about our services, or simply want to get in touch to know more about us, you can email us using the button below. 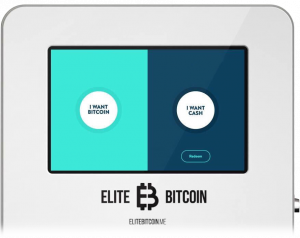 We are operators of Bitcoin and Crypto ATM’s in Wales. Our flagship ATM, the first in Wales is installed at The Castle Emporium in Cardiff.